2007-2010 Mazdaspeed 3 2.3 Manual Tran. 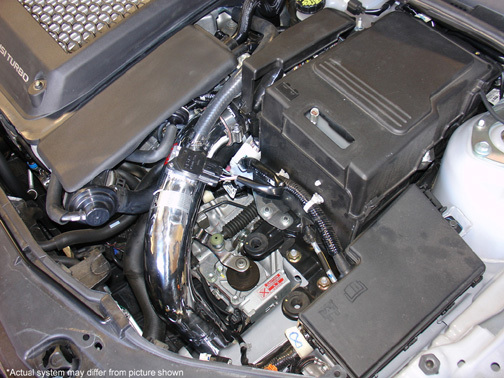 Injen Cold Air Intake5yourslowimnotApril 13, 2010Great instructions. Noticed an immediate improvement in power. The gas mileage is maybe 1/2 a mile to the gallon better. Good product. Dyno Proven Gains of 33.36hp and 35 tq at the wheels! The part number on this item is SP6062P (or SP6062BLK) and it fits 2007-2010 Mazdaspeed 3 2.3L models With a manual transmission only. If you have an automatic transmission, this will NOT fit.